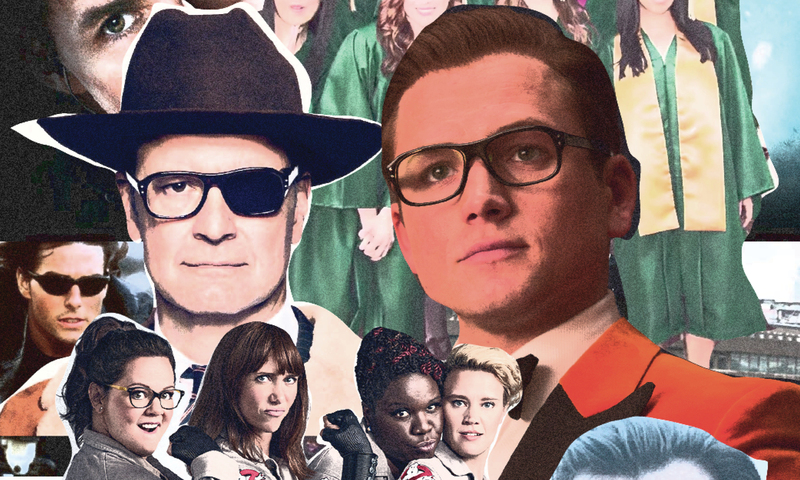 Should all sequels be written off so quickly, or should we consume them immediately? 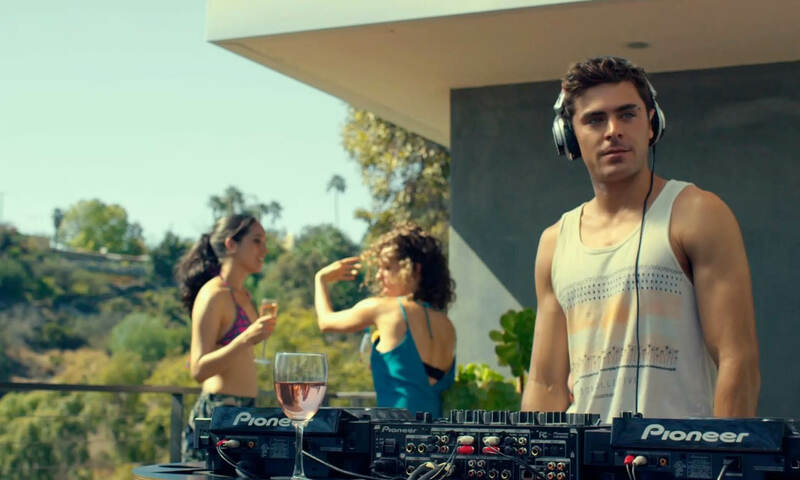 I watched We Are Your Friends 60 times, or put in a more regretful way - 96 hours wasted. Last time I promised a part two, detailing Prime Minister Jacinda Ardern and how she has been doing so far which has been a bigger job that I expected; so, let’s get started. I hope everyone has been watching the polls and been tuned into Parliament TV like I have[n’t]!! Do you remember when that guy who was completely unqualified for the job and was hated by the majority of the world became the President of the United States?